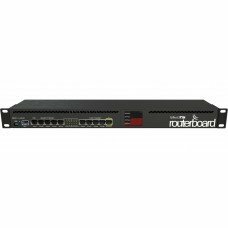 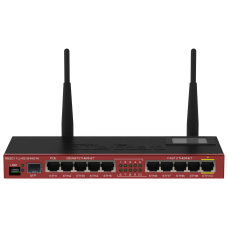 With the latest networking technology, the RT-AC66U delivers exceptionally fast wired and wireless connectivity. 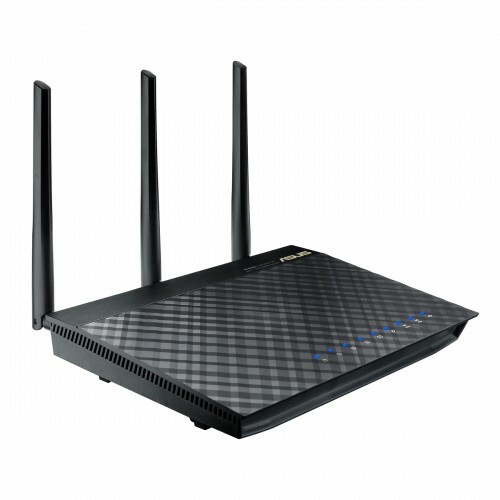 ASUS builds this flagship router with the highest-grade components, offering you the best quality to enable stable connectivity and convenient expandability. 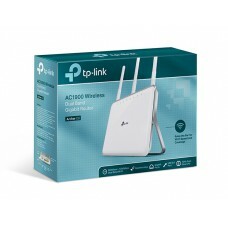 The router uses powerful detachable WiFi antennas to further extend wireless range. 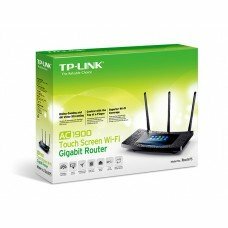 DIM: 11.2W x 6.2D x 2.1H in.